The R4500 is designed to be a comprehensive cash room solution assisting the operator to perform everyday tasks using functions mapped specifically to them. 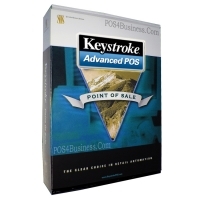 The integrated numeric keypad allows balances and reference numbers to be entered and reported. Count data can be sent in report format to a Tellermate printer, a PC or directly to an internal computer network. R4500 is designed so onsite staff spend less time counting and reporting on cash, allowing time for more rigorous audit and security processes. Cash levels in the safe and on the shop floor can be managed while the analysis of actual cash data can be processed centrally. The result is cash that is processed, reported on and monitored more swiftly and effectively minimizing losses and making your management team more reactive to problems.